Electronics and hardware education is gaining traction across Lebanon as maker schools and workshops are popping up across the country. 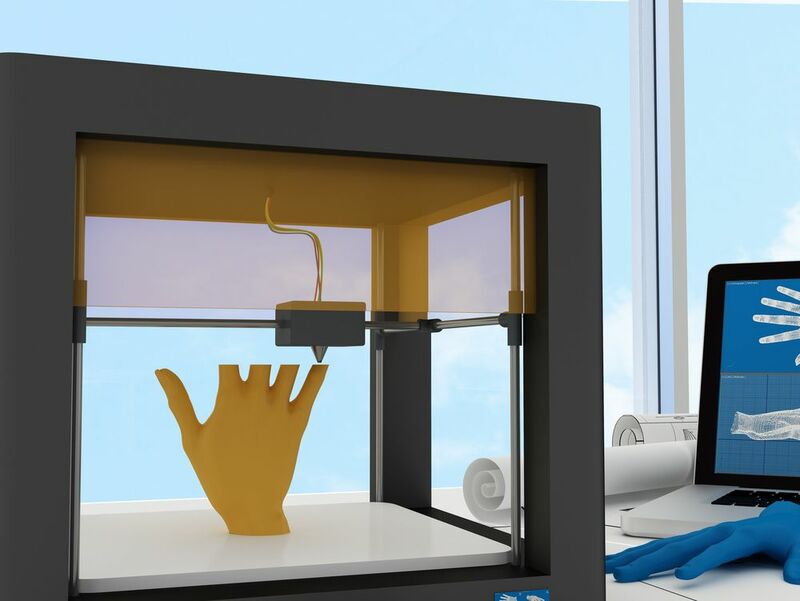 But unlike most tech trends, the maker movement extends its reach beyond Lebanon’s urban city centers and into unlikely city suburbs. Kalimat is an education NGO that organizes robotics and electronics workshops for young people in Beirut’s underserved southern outskirts of Dahyieh, Haret Hreik and Bourj Al Barajneh, a Palestinian refugee camp. 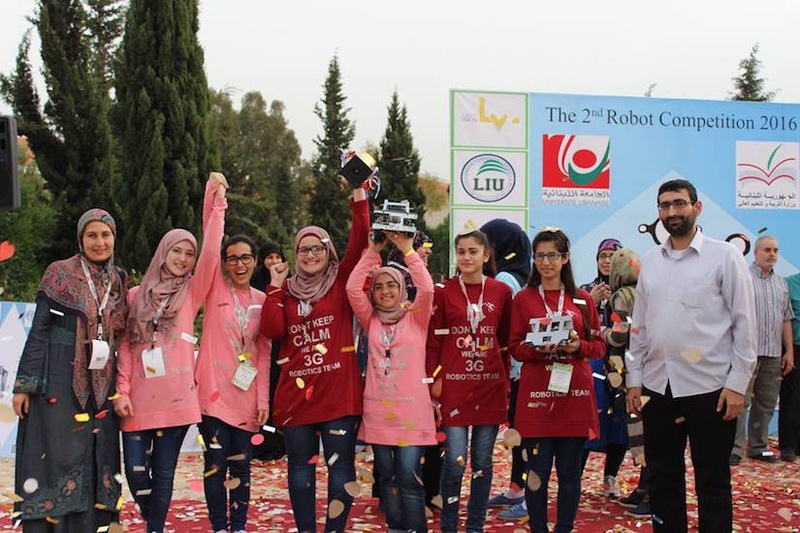 Aside from organizing Lebanon’s Annual Robotics Competition (ARC), which includes tens of schools, Kalimat trained around 500 students in robotics and other subjects, Jaber said. Their classes cost between $20 to a $100 per month. “Parents cannot afford more than that in these areas." In late 2010, Jaber joined forces with two of his friends Ahmad Housseini and Lara El Harakeh. Together, they tutored children in the sciences and other languages. 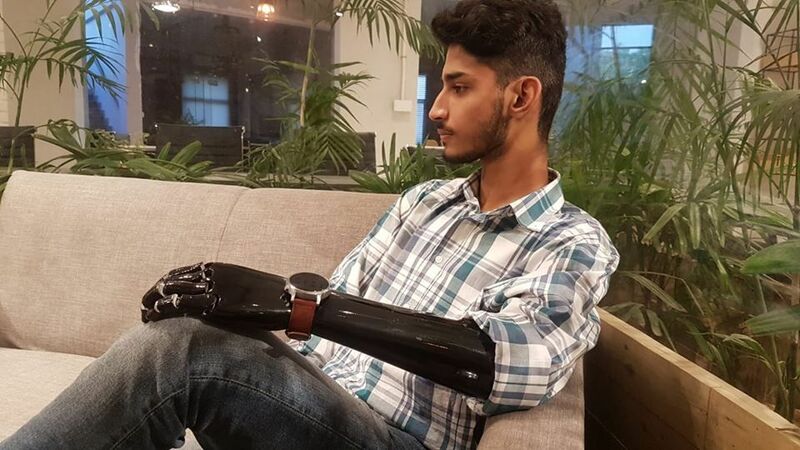 “We believed in building the scientific capacity of youth, and the importance of scientific and logical thinking for their future,” Jaber said. 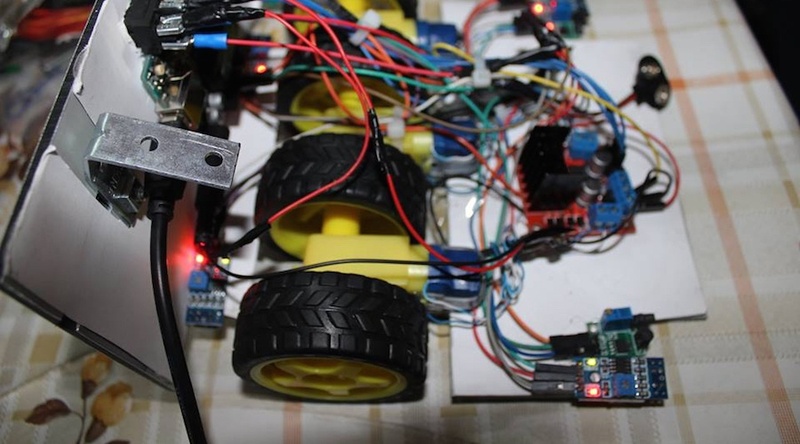 After marketing their skills to neighboring areas and opening a class of 20 students in a center in Haret Hreik, they decided to begin teaching robotics. In 2012, they bought a Legos NXT hardware kit, a programmable robotics kit released by Lego in 2006. 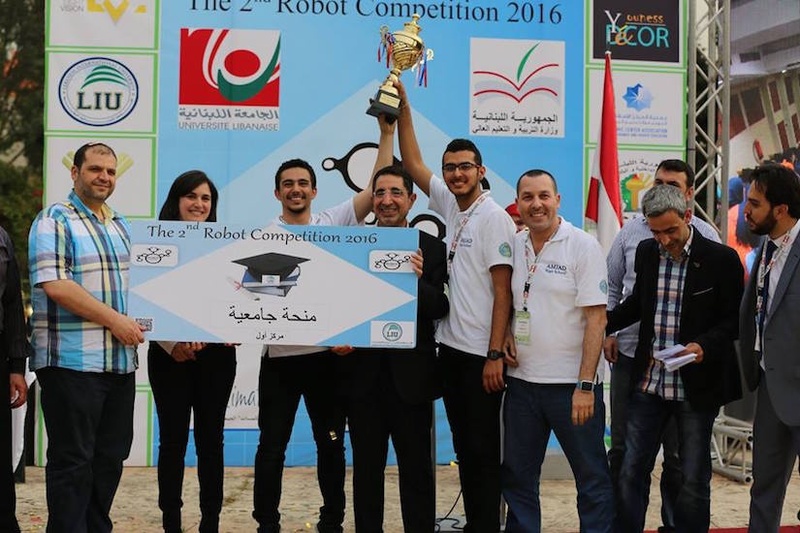 Their classes grew and in 2013, Kalimat joined the Lebanese branch of the World Robotics Olympiad (WRO). It's an annual competition for young people around the world to develop problem solving skills through robot competitions and activities. 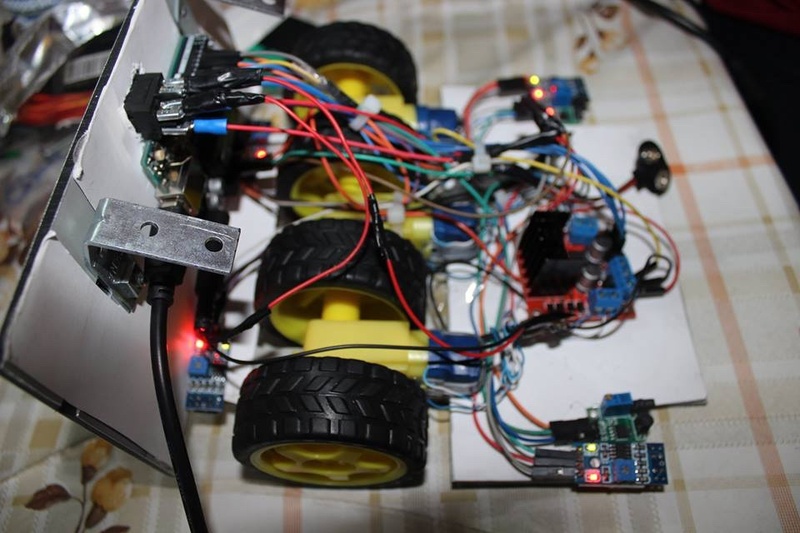 A car robot designed by one of the students at Kalimat's center. A primary obstacle for scaling Kalimat was getting children and parents engaged in robotics education. So the team created a competition to help fire up interest in their cause. As a result, the ARC annual competition was born. In its first run, and sponsored by the municipality of Haret Hreik, the competition invited schools to form teams and compete for a small money prize. Kalimat gathered $11,000 required for the event and recruited 20 schools to participate in the competition, providing them with free training and kits. “There were 35 teams participating, and the winner was an all girls team from Ghobeiry high school. In fact we were pleased to know that 40 percent of the participants were girls,” said Jaber. The one day event asks team to code, design and build a robot from scratch. Winners receive scholarships to the Lebanese International University, and prizes such as laptops and cameras. Lebanese minister Hussein Hajj Hassan awards the winning team a university scholarship to LIU. In 2016, 65 teams were formed from nearly 50 public and private schools from across Lebanon. The prizes included six university scholarships from the Lebanese International University. “The whole event cost $92,000, which was crazy, considering how we started from nothing in Haret Hreik,” said Jaber. Members of the Syrian Computing Society (SCC) also attended. SCC had an instrumental role in forming Wikilogia, the largest and most influential tech community in Syria. Jaber plans to have a 100 schools participate in ARC 2017 that takes place next April. They are also relocating to a more spacious center in Baabda, in the Mount Lebanon governorate. 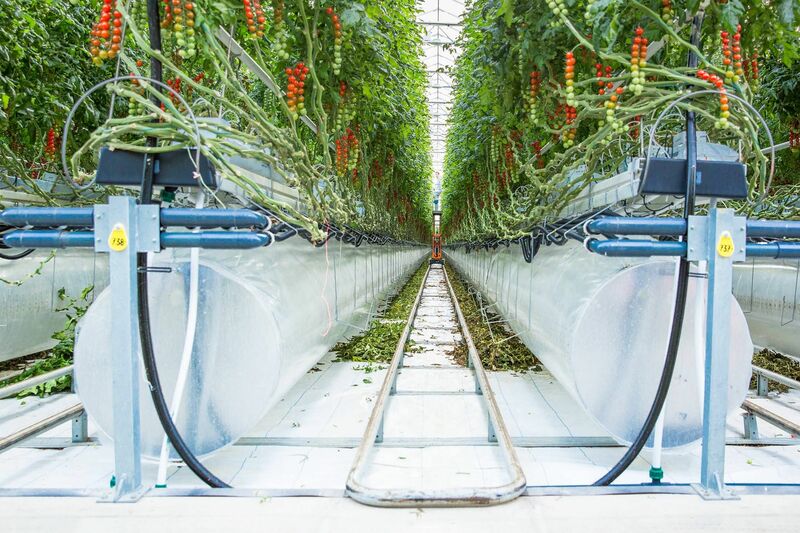 “We also plan to build a huge scientific center in the future,” he added.